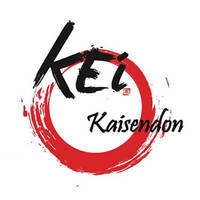 Welcoming those with proclivity to Japanese meals, Kai Kaisendon offers customers an array of delectable Japanese delights to satisfy their cravings. Some of the variety of meals diners may enjoy from the menu includes their namesake morsel, kaisen don, unagi don, scallops don, and plenty more. Patrons can find this establishment tucked away in Novena Square 2, Suntec City, Paya Lebar Square, and One Raffles Place.